Oh, hey, Monday! You're here again. Good thing we're sharing a big burst of color this morning to wake us all up to this new week! 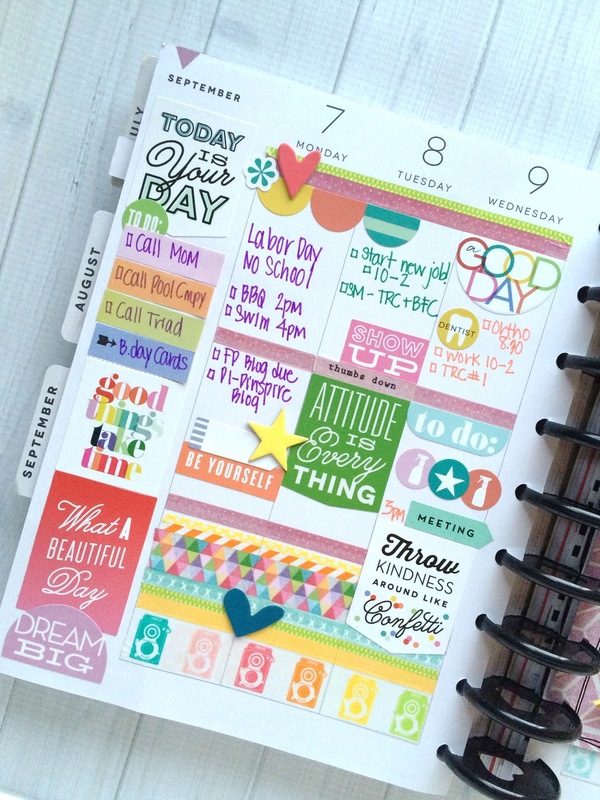 These September pages in The Happy Planner™ of mambi Design Team member Mary-Ann Maldonado is a great example of how bunch of checklists for the week can become fun & interesting with a little color and a lot of stickers & sticky notes. "As you have seen in the past, I like to start planning my week with a color pallet. For this week, I chose washi tape that would blend well with the color of pages in my planner. I did not want the 'morning afternoon evening' words on my days, so I used a thin washi to cover them. I used the bottom section as a place to decorate. The top & middle sections of my weekly spread were for the days' activities. The black & white folder peeking up from the right side is next week's planner decor. 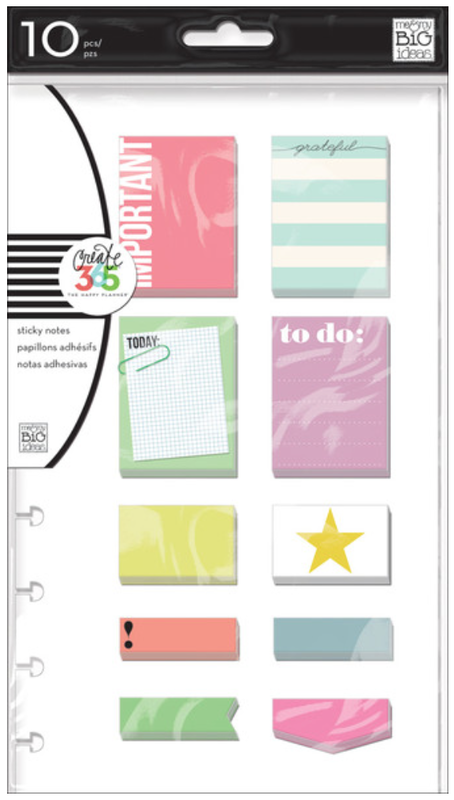 I move my folders around and LOVE the black & white polka dot one -which I find I use the most!" 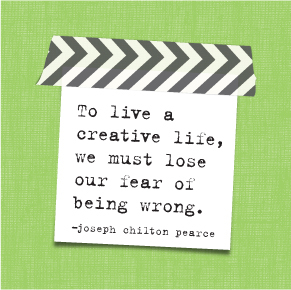 "If you're trying plannering (is that even a word? ....because it totally works for us planner people) for the the first time, and need direction or inspiration, you can find it @the_happy_planner on Instagram. 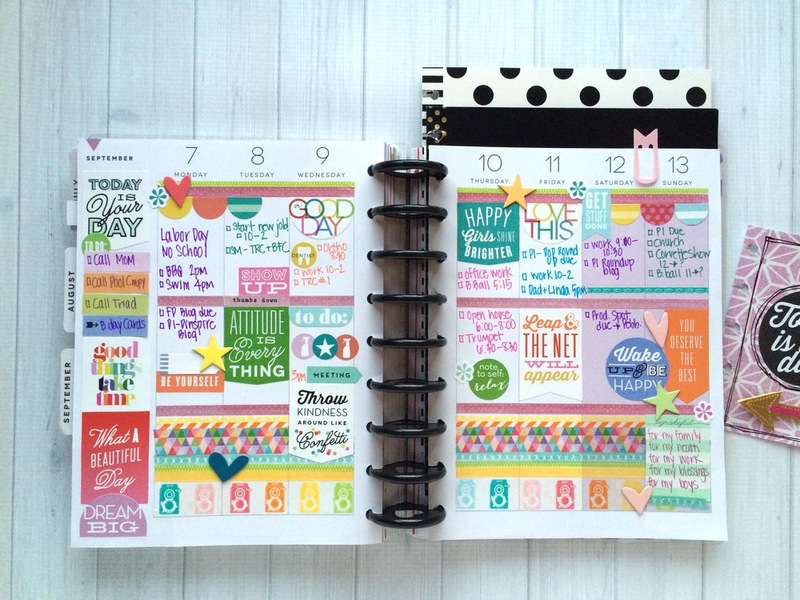 Stuck on what to do with your first pair of blank planner pages? Choose a color. Start with that. Grab all the things you have that are in that color and start decorating. 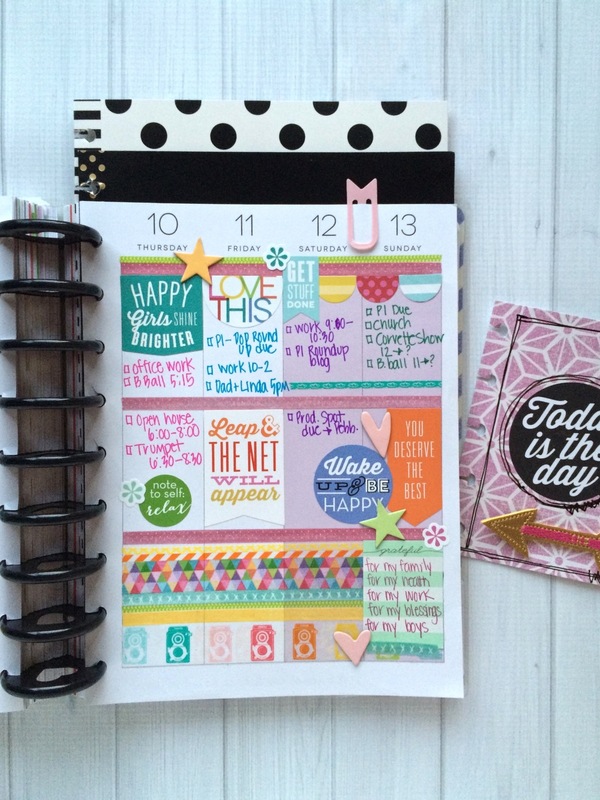 Start with a favorite sticker or inspirational quote card from The Happy Planner™ line, and build off of that." 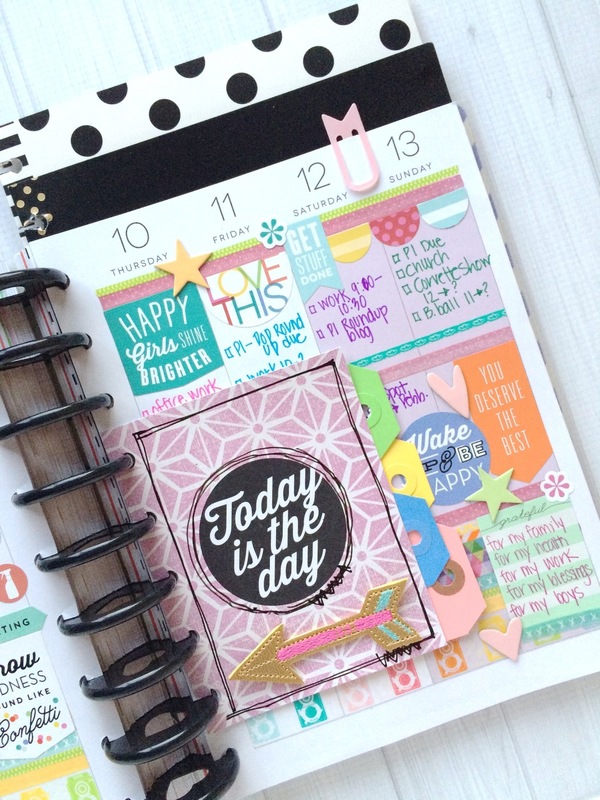 our Instagram for The Happy Planner™ HERE @ the_happy_planner. We're also on Periscope @meandmybigideas!